Click on corresponding pictures for additional information. Enjoy a 45 minute ferry ride to Daufuskie. 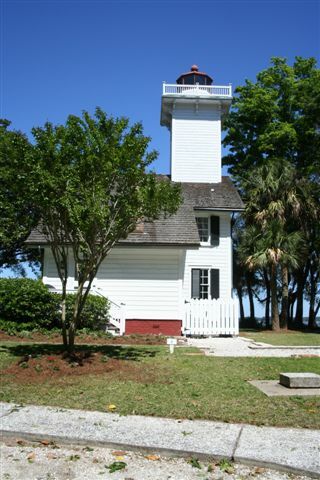 The Robert Kennedy Historic Trail winds its way around the island highlighting historically significant sites. 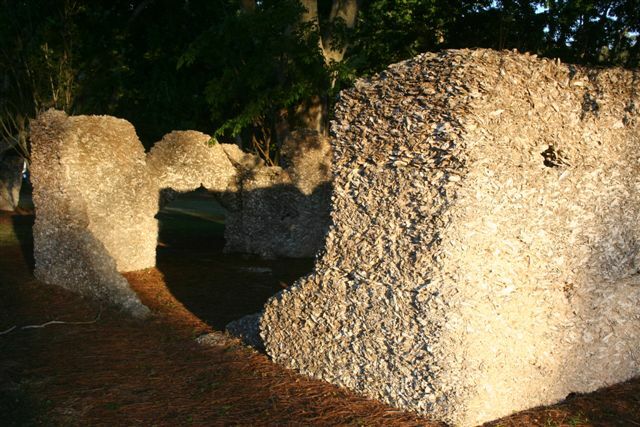 Along the trail visitors will find the Billie Burn Museum, the Gullah Learning Center, tabby ruins, historic cemeteries & homes, and old logging railroad line. 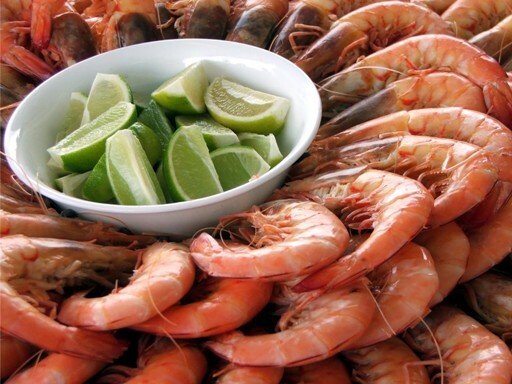 The island has two excellent seafood restaurant options for visitors.